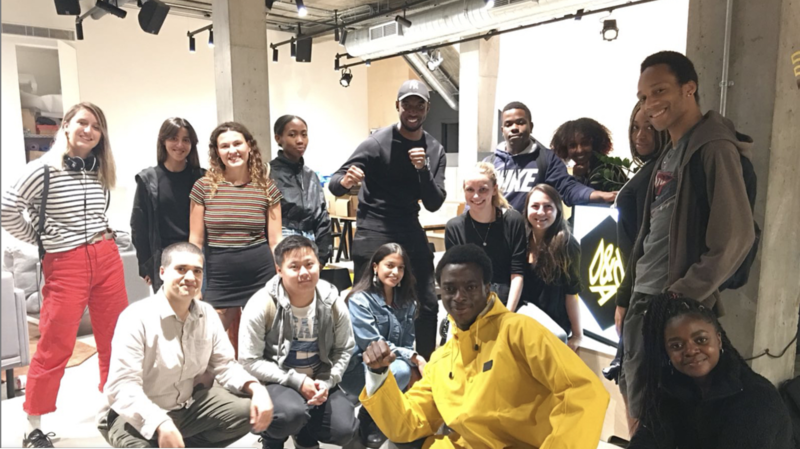 D&AD: Represents global creative, design and advertising communities and celebrates brilliance in commercial creativity. 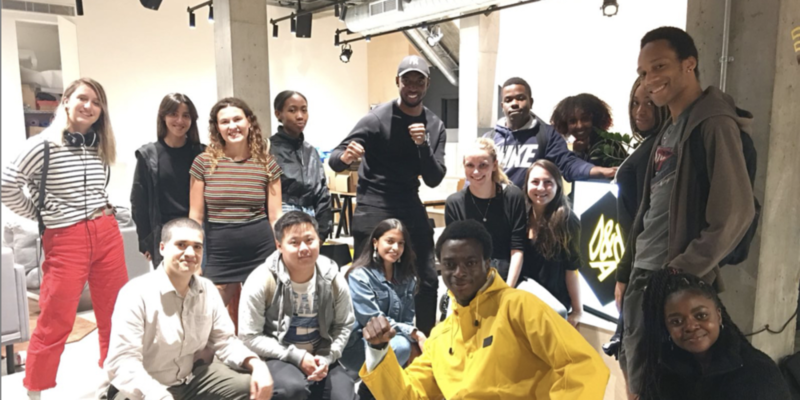 Brixton Finishing School visited the D&AD for an 'Ideation' masterclass and ideas generation experience. 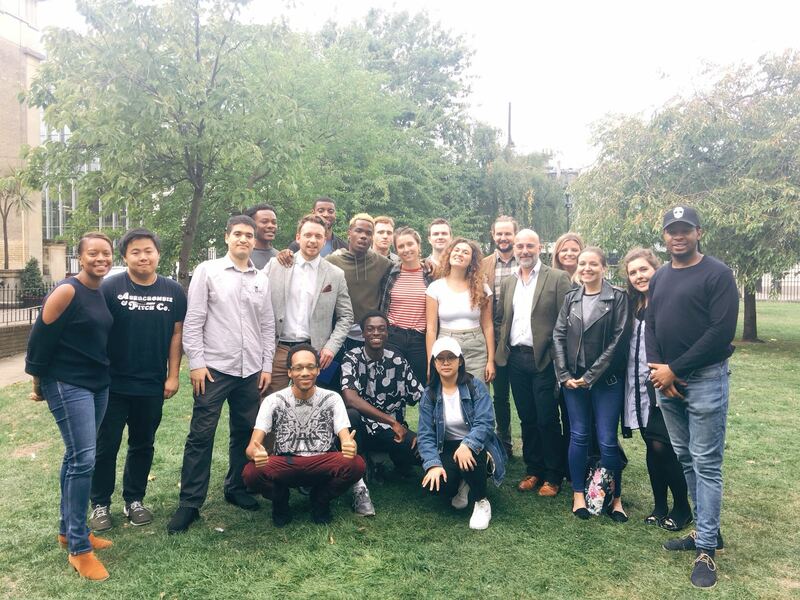 Clear Channel are sponsors of Brixton Finishing School and we are proud that graduates Shirley Trinh and Tobias James joined the team there. 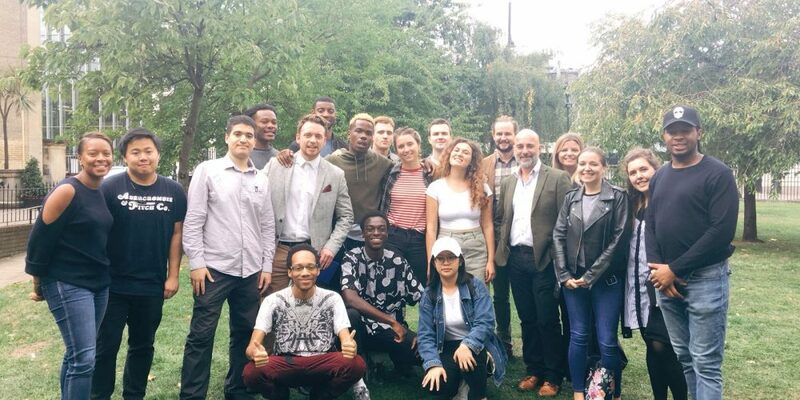 Kinetic visited Brixton Finishing School (including a masterclass from CEO Stuart Taylor!) 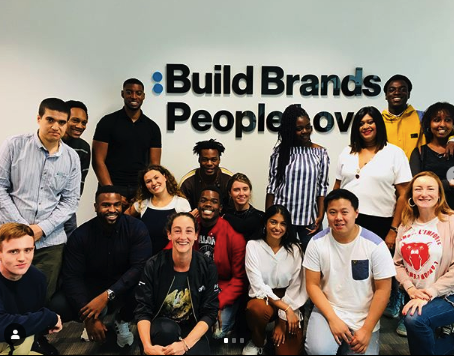 and we spent a day with them brainstorming Out of Home briefs. 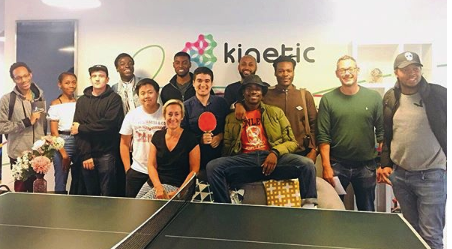 Alfie Singleton graduated the school and joined Kinetic as a junior executive across WPP Agencies, Kinetic and Mindshare. 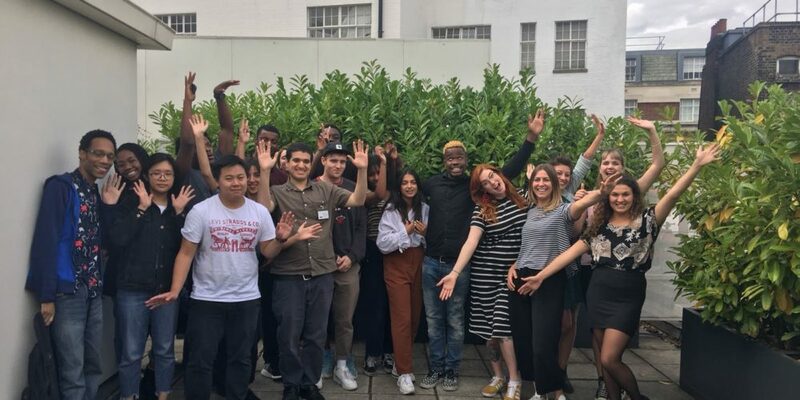 Brixton Finishing School spent a day in the Oath UK offices learning about digital display advertising and programmatic. 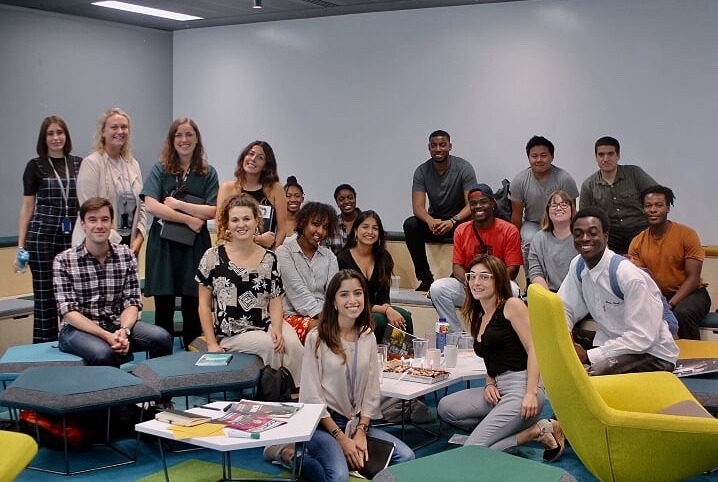 The day included working on briefs for RYOT, Oath's creative solutions division. 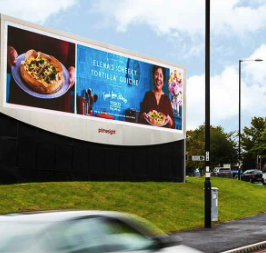 Primesight: One of the most diverse and broadest reaching Outdoor Media Owners in the UK with more than 35,300 sites nationwide. 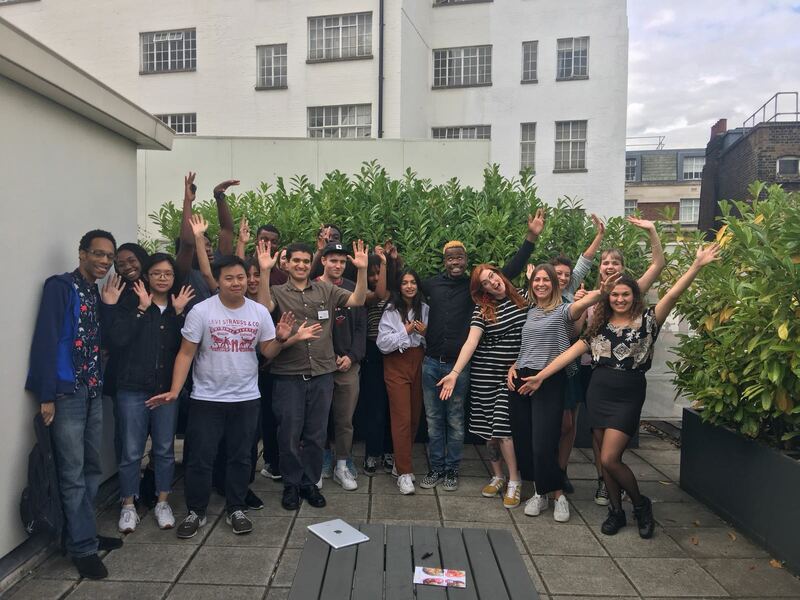 Brixton Finishing School immersed themselves in the world of Outdoor with Primesight and graduate Davis Boetang joined them as an Estates Administrator.